Joseline working with New Producers. Joseline working with New Producers. 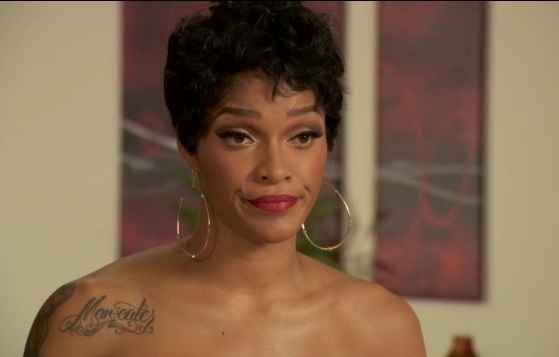 looks like Joseline is getting smart and decide to get rid of Stevie J. During today’s episode she decide to work with other producer and Stevie j doesn’t know. Should Stevie J be upset?? Will he be upset?? And what producer is Joseline working with?? let me find out for you. Check back soon. Rasheeda Fires Her Husband Kirk? ?